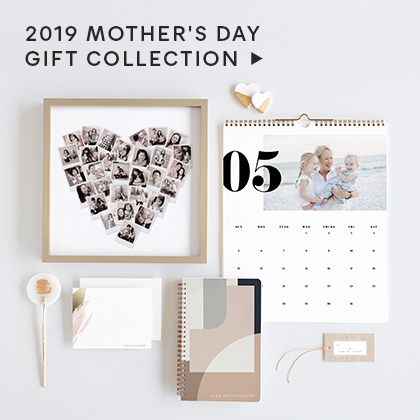 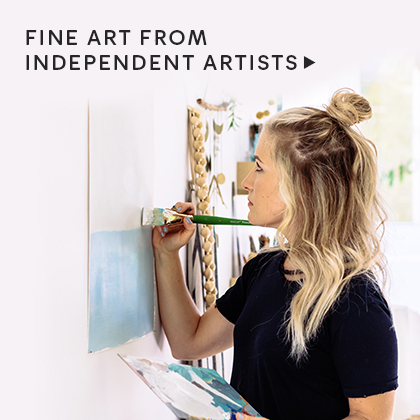 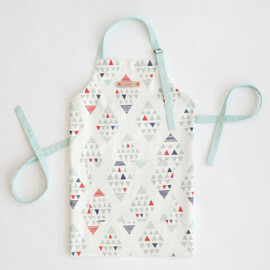 Make all your holiday favorites while looking chic with matching aprons, pot holders, and oven mitts for men and women from Minted. 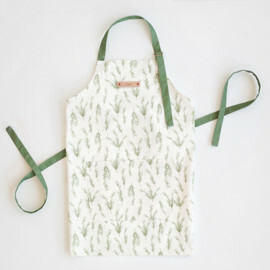 These unique aprons are ideal for cooking, baking, and arranging your holiday events from start to finish. 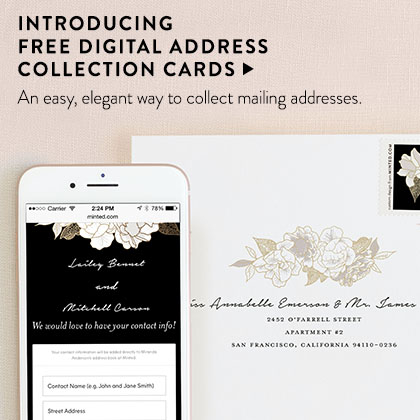 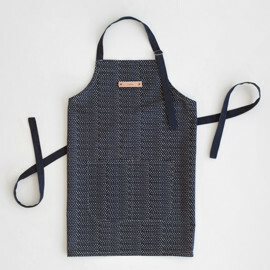 A Minted apron is the perfect solution to protect your clothes from any holiday mess. 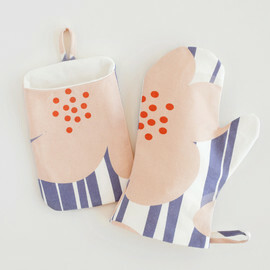 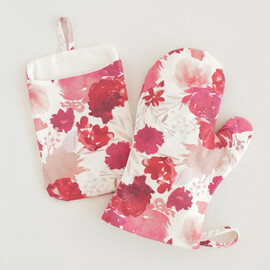 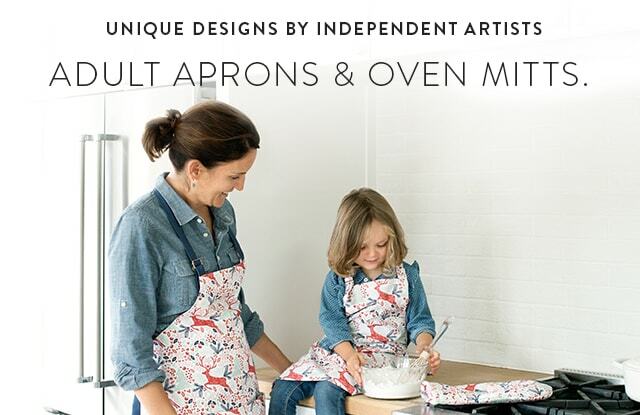 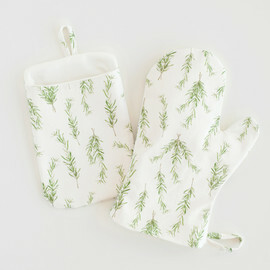 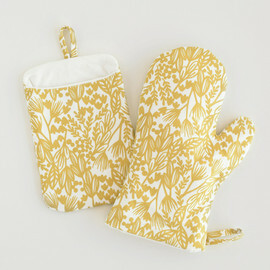 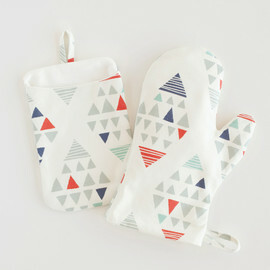 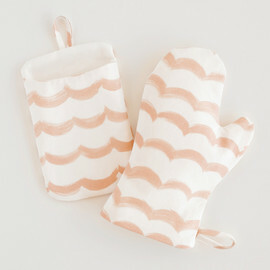 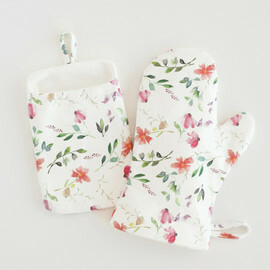 Coordinate the entire family with matching children's aprons, pot holders, and oven mitts. 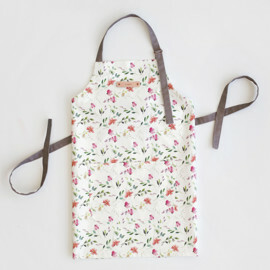 All Minted aprons feature a fresh print, adjustable neck strap, split front pocket, and an adjustable brushed copper buckle. 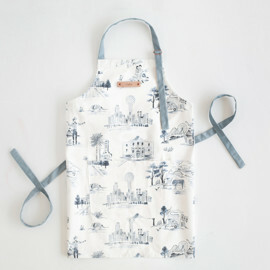 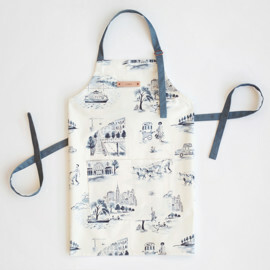 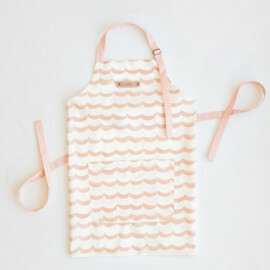 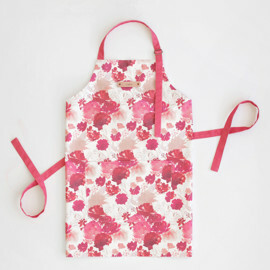 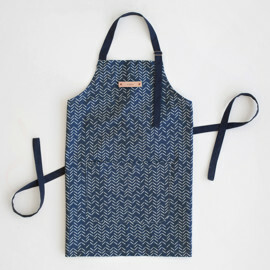 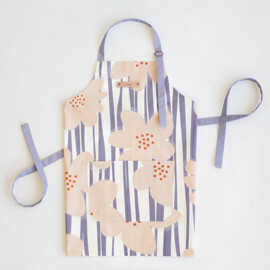 Printed on 100% durable cotton, these aprons are machine washable on warm, and tumble dry on low. 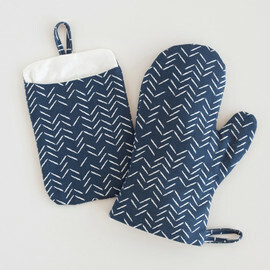 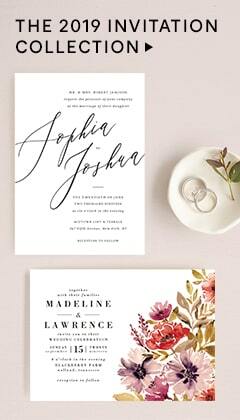 Complete your holiday gathering with party perfect dinner and cocktail napkin sets from Minted. 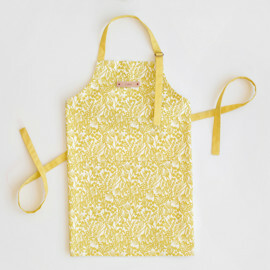 Our artfully matched napkin sets with bring luxury to any tablescape or party.